During dinner, your 8th grade daughter is talking to you about her school day. She is going on and on about drama with her friends and about the unfair science teacher “who ALWAYS gives us too much busy work even though she will NEVER check it” and about a book she is reading. Typical school day. 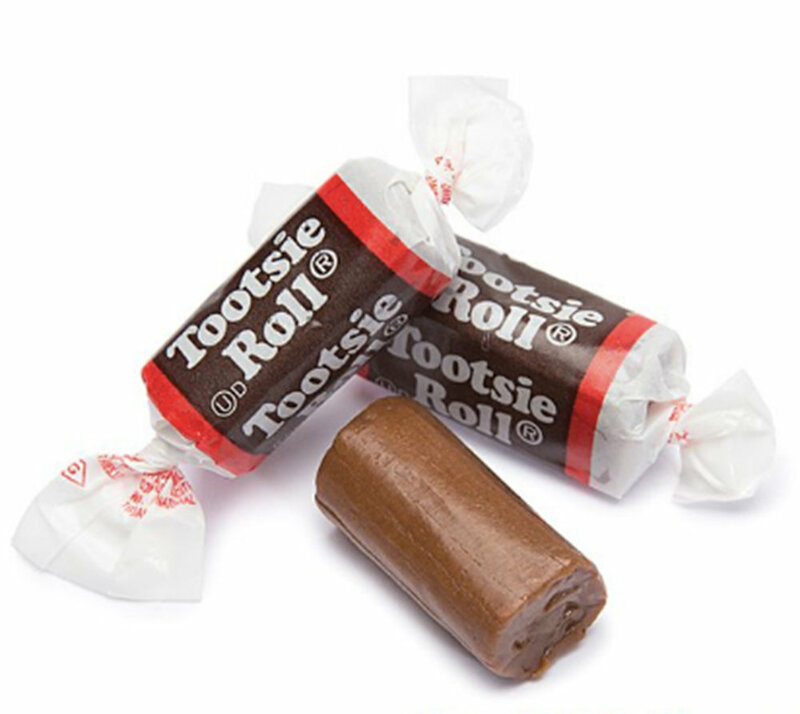 You close your eyes and you run your hands over your face: "He chewed the Tootsie Roll first?" You slide your hands from your face and open your eyes. What do you do?